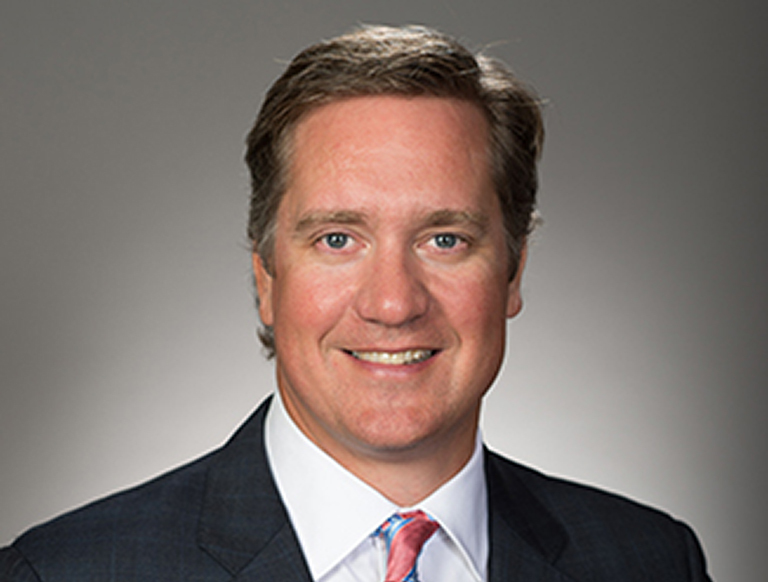 Aaron Thielhorn serves as a Managing Director for Trammell Crow Company where he oversees the firm’s office and mixed-use development and investment initiatives in the Houston region. Additionally, Aaron supports the Austin business unit by providing strategy and execution assistance for urban projects, including the Thomas C. Green Water Treatment Plant redevelopment, a 2.1 million square foot urban mixed-use development. In this role, Aaron provides leadership to the TCC team in the planning, design, finance, leasing, development, and operations of commercial properties. Aaron specializes in the development and acquisition of Class A office buildings. During his tenure at TCC, he has been responsible for the execution of 5.1 million square feet of office development projects. Aaron began his career with TCC in 1999 as a Financial Analyst. From 2000-2003, he was a member of the Capital Markets Group where he participated in the marketing and disposition of 5.8 million square feet of institutional office, industrial, and retail investment properties. In 2003, he joined the Development and Investment team in his current role, and was named a Principal in the firm in 2006.